PORTLAND, Ore. – According to Everyday Health, the benefits of dancing extend beyond overall fitness and include a memory boost, stress reduction and improved flexibility. To make these health benefits accessible for people of all ages, husband and wife author duo Mark and Helena Greathouse have created “Dancing for Fun: Group Dancing for All Ages” (published by iUniverse), a collection of folk-inspired, contemporary group dances accompanied by originally composed music. 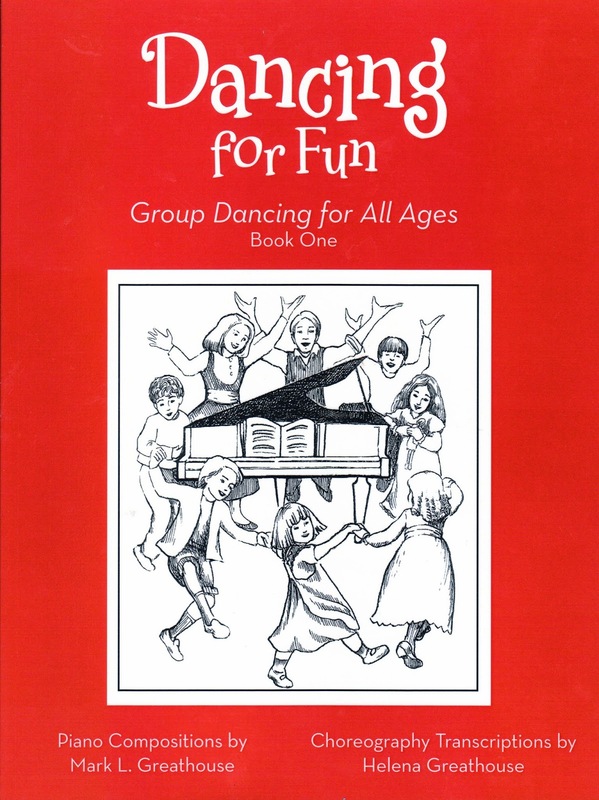 This is the first book in the Greathouses’ Dancing for Fun series. The second book, “Dancing for Fun: Group Dancing for All Ages Book Two” is also available. YouTube videos displaying the dances, demonstrated by one member of the group, so that individuals of any age and ability can take part in the fun while achieving an active lifestyle. Greathouse was the perfect choice to compliment Mark Greathouse’s music. information is available at www.greathouseofmusic.com. This book is available in hard copy from: the Author. To see all dances in Dancing for Fun, Book 1, click on Playlist in the YouTube video window.